Find out what we can do for you on Facebook. 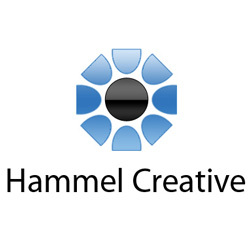 Hammel Creative Media currently manages over a dozen Facebook pages for various clients. Whether your needs are occasional posting, daily or weekly specials or fully customized tabs – we do it all! 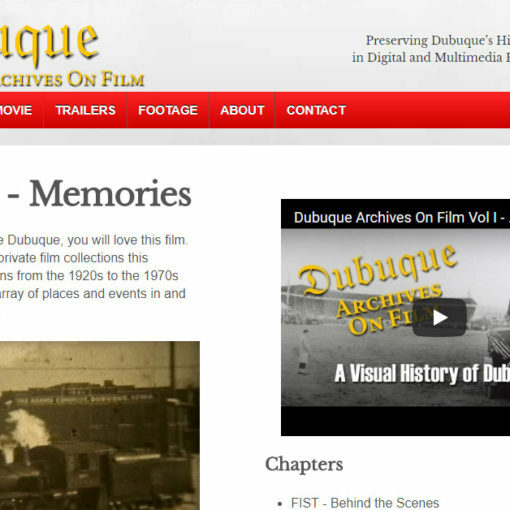 See us on Facebook.